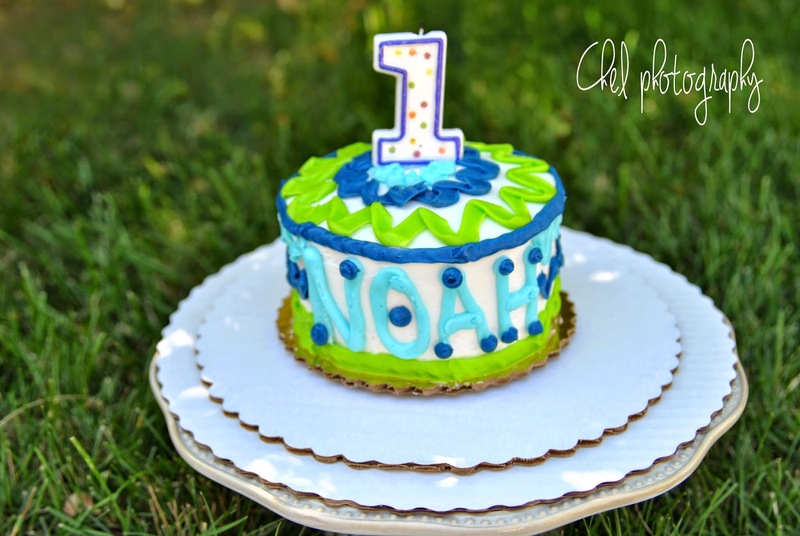 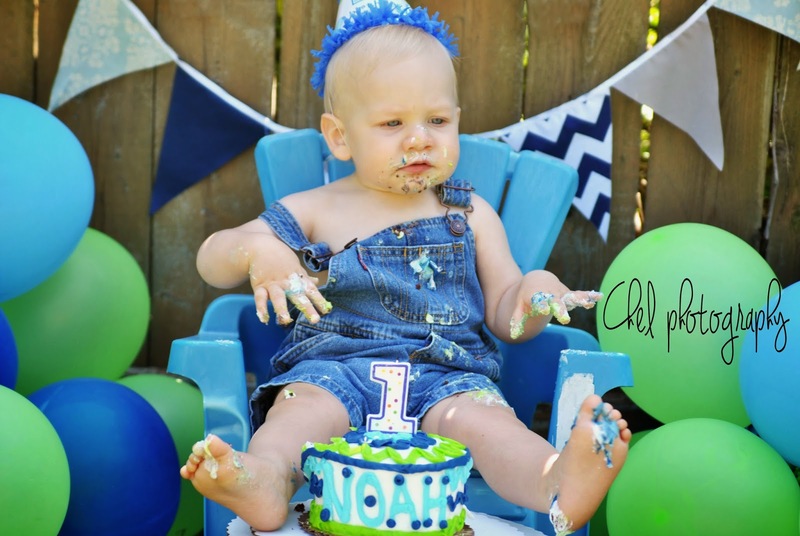 Happy First Birthday Noah! 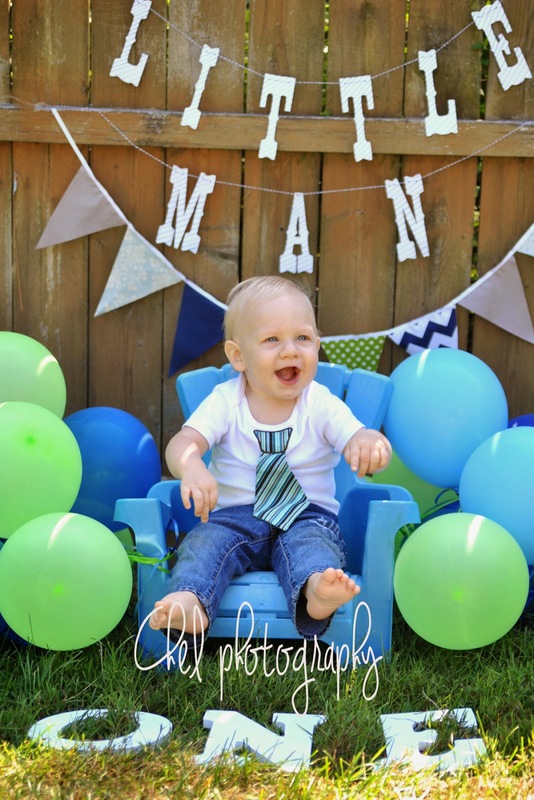 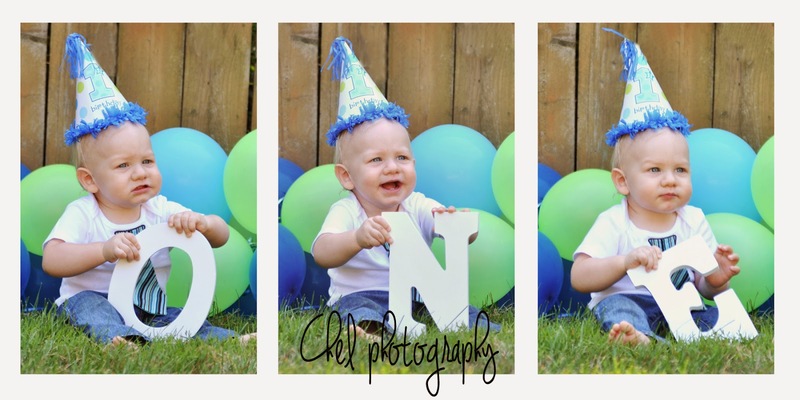 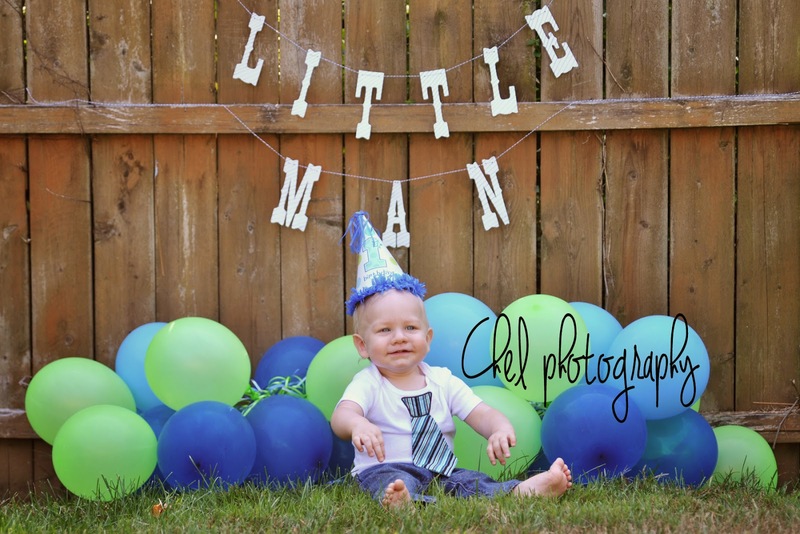 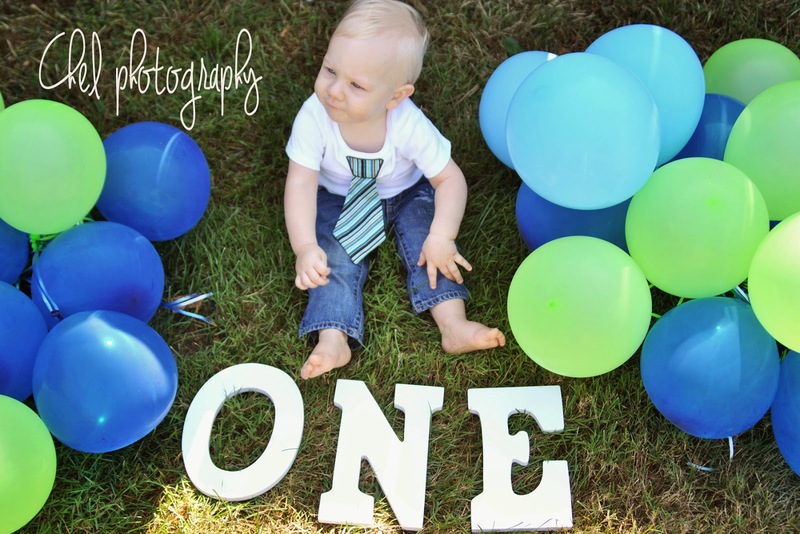 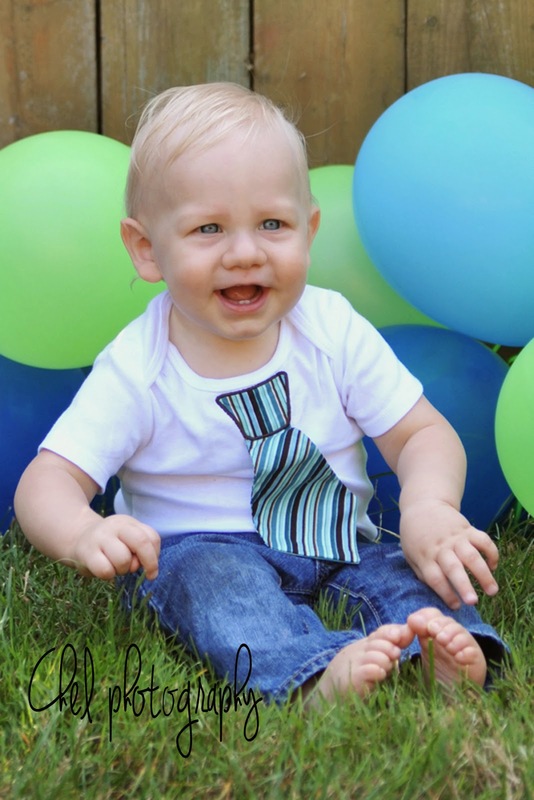 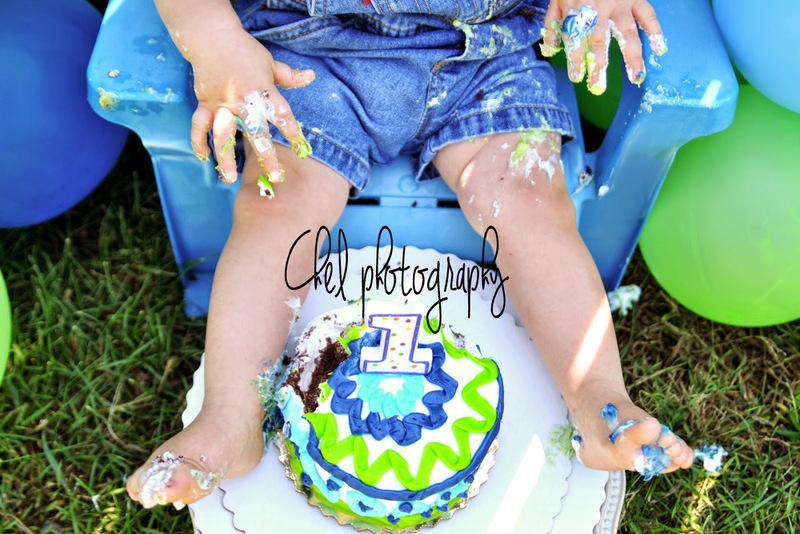 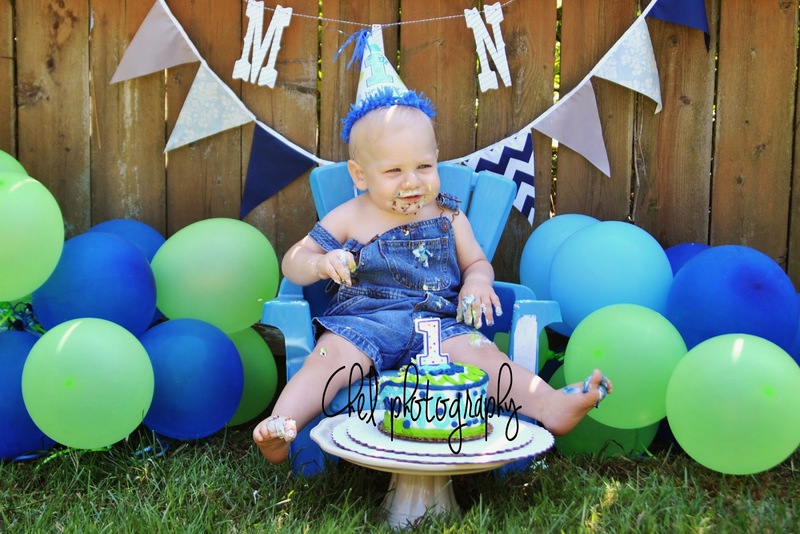 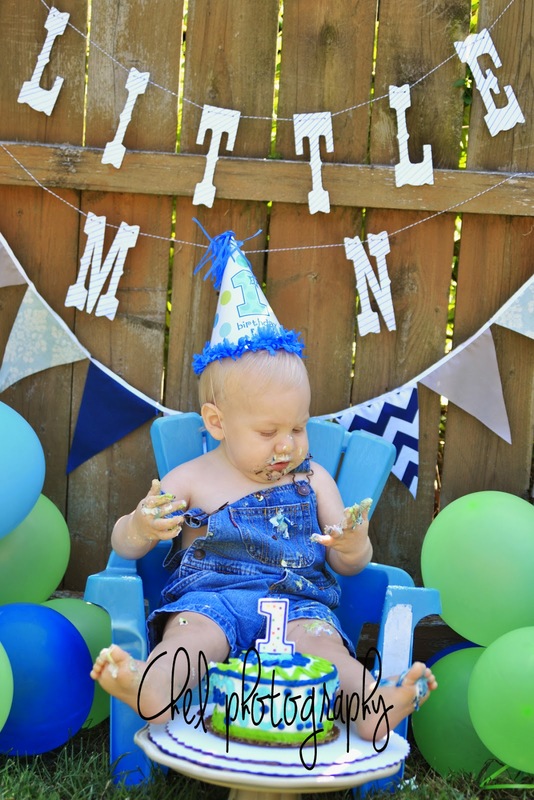 His mother went with an adorable "Little Man" theme for his birthday party. 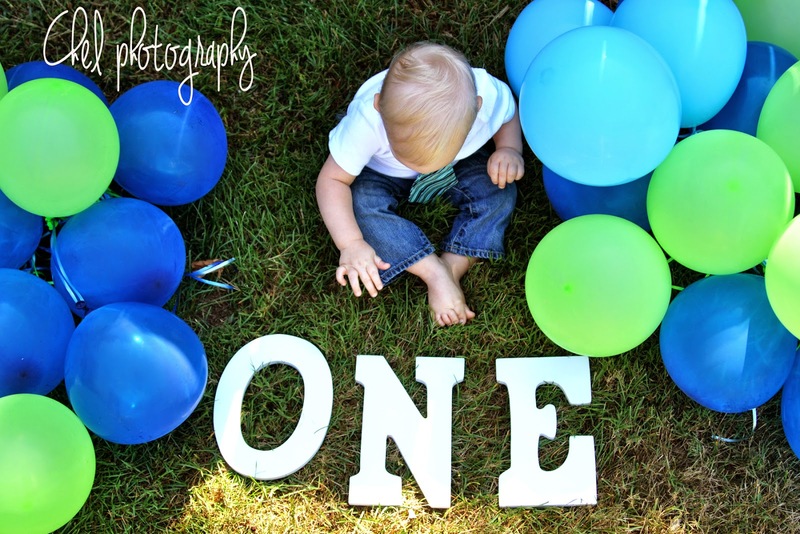 It was great that she was able to get double the use out of the decorations! 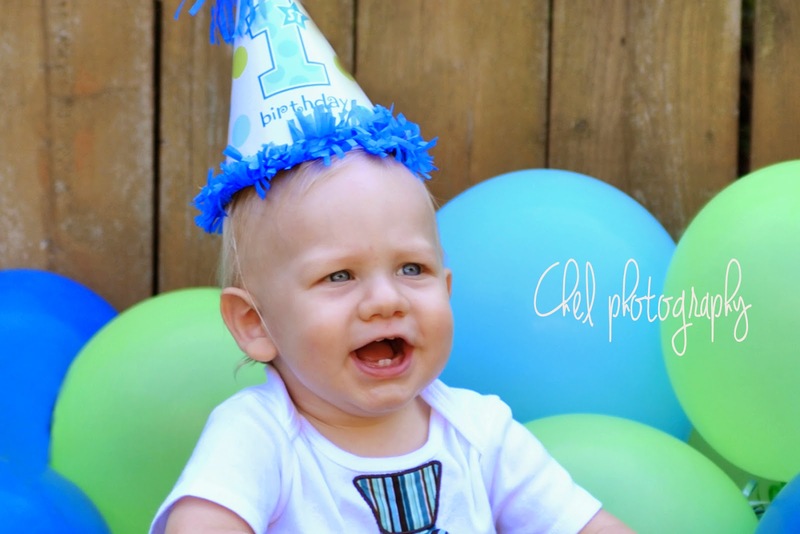 While a little cranky at first, Noah cheered up with the use of some singing props! 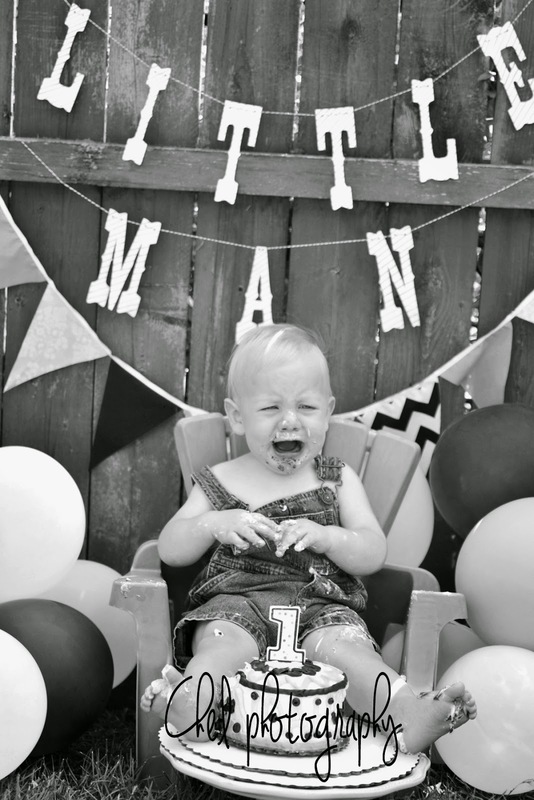 It was nice being able to get some smiling photos, but I love the crying ones equally as much! 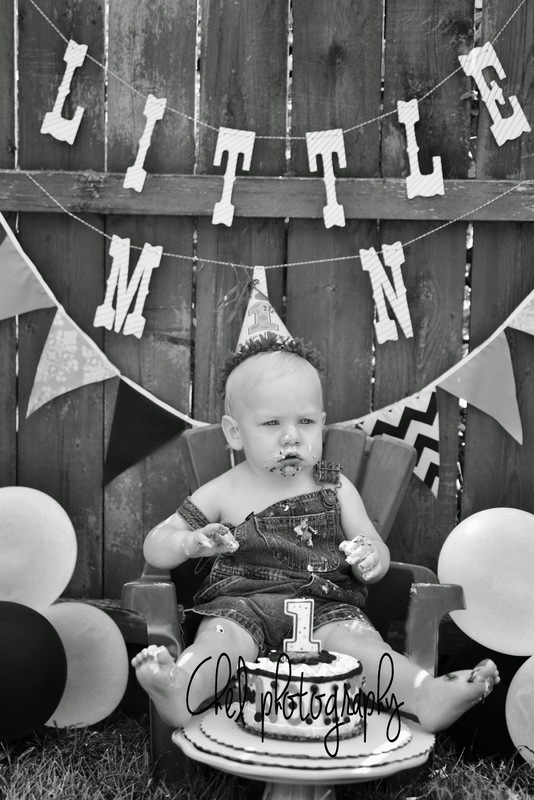 They just scream " It's my birthday and I'll cry if I want to" haha. 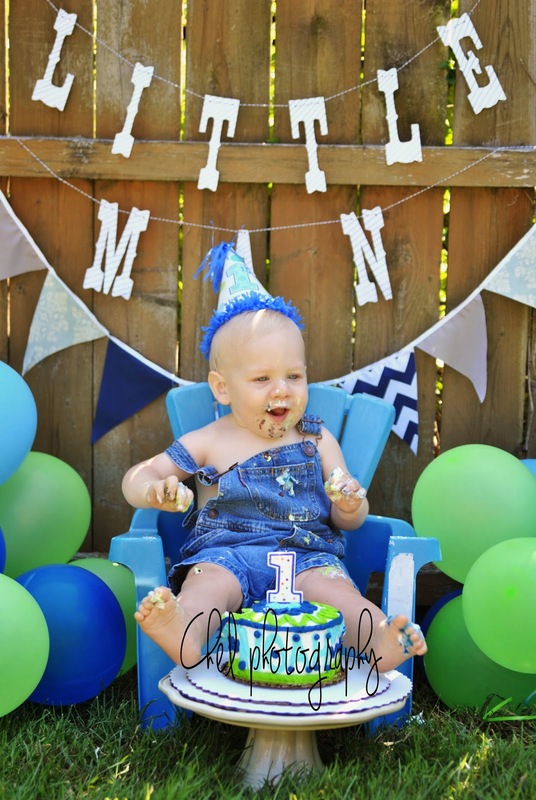 We did the setup in the family's backyard in Parlin, NJ. 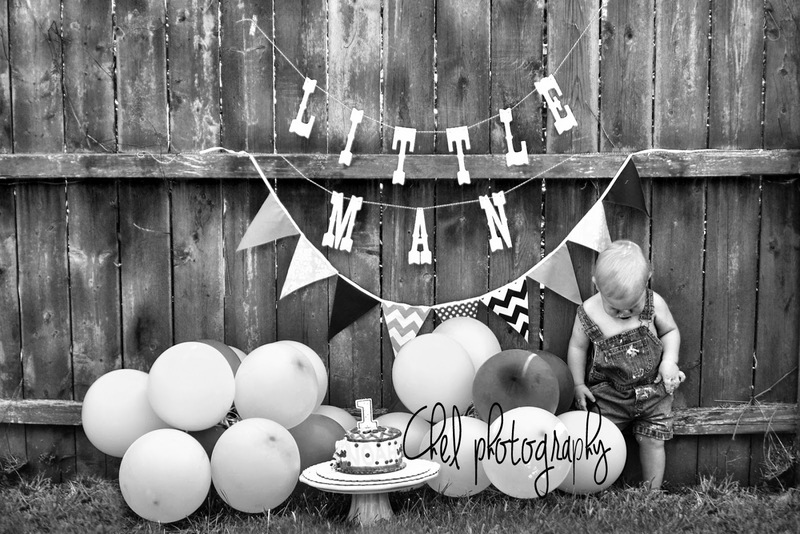 It was a treat to work with the Stuart family once again!